Antidote fights the good fight every day, helping to keep the Heights funky with its quirky atmosphere and staff—and helping the neighborhood stay cool and caffeinated with favorites like the iced cajeta latte sweetened with goat’s milk dulce de leche. Parking can be tough, especially when the coffee shop hosts food trucks in its small lot in the evenings, but it’s worth parking a few blocks away and hoofing it. Sister coffee shop Black Hole in Montrose offers the same great drinks and a convenient location next door to a Laundromat, for days when you want to kill two birds with one stone. Fans of coffee whiz David Buehrer’s original coffee shop, Greenway Coffee & Tea, have followed him over to his second location—Blacksmith, which occupies the old Mary’s leather bar in Montrose. Despite the small space, the shop sports a full kitchen that turns out delicious dishes such as fresh-baked biscuits with marmalade or Vietnamese steak and eggs. 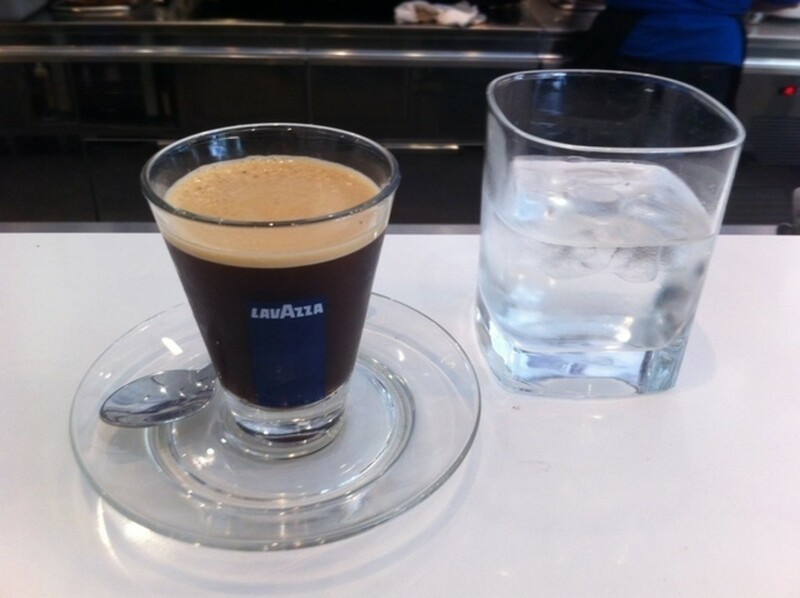 As at the original location, all of the coffee drinks here are made with beans Buehrer roasts himself. 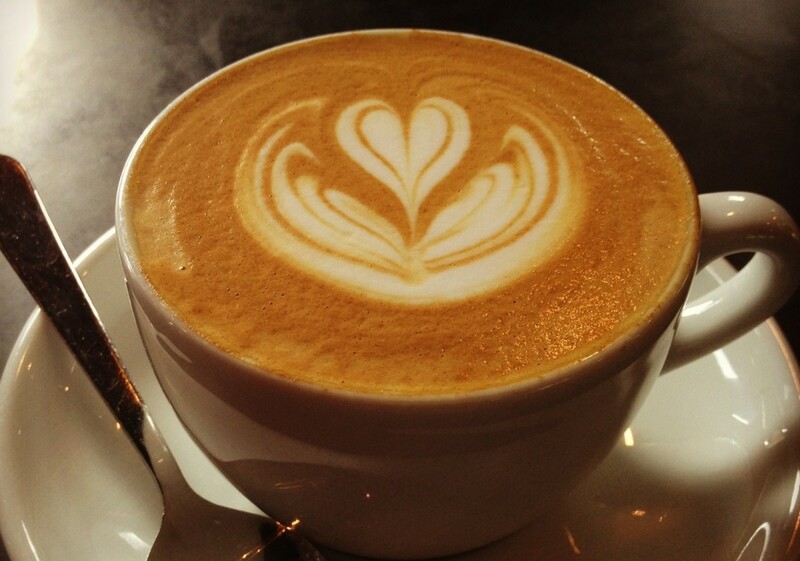 We recommend a flat white and a seat at the bank of windows overlooking the busy Lower Westheimer street scene. 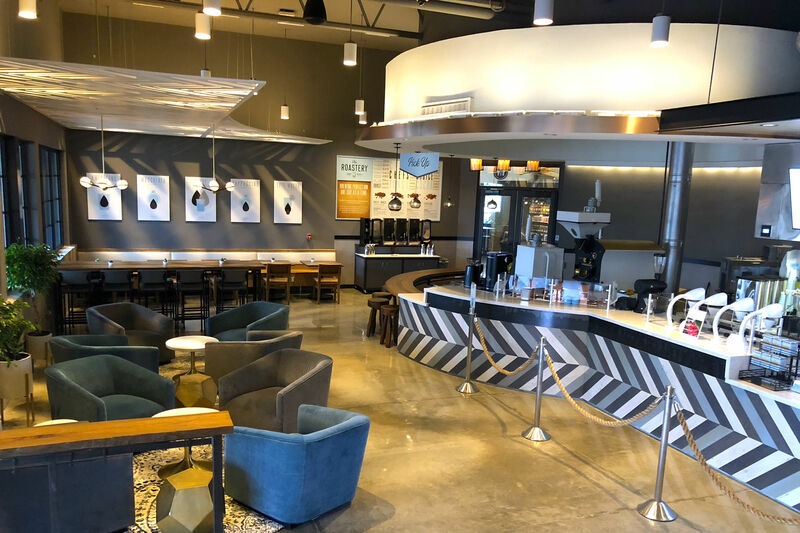 Boomtown began life as a specialty coffee, before eventually opening a coffee shop of its very own on 19th St., the main shopping thoroughfare in the Heights. It’s constantly packed, and you may have trouble finding a table on busier days; we recommend getting your coffee to go and taking a stroll to the nearby antique, clothing, crafts, and other shops along the street. On warm days, Boomtown’s iced mocha toddy is your best bet; the 12-hour cold-brewing process keeps the coffee smooth and sweet. Boomtown baristas then amp up things by adding chocolate, cream, sugar, and—we’re pretty sure about this—unicorn tears. 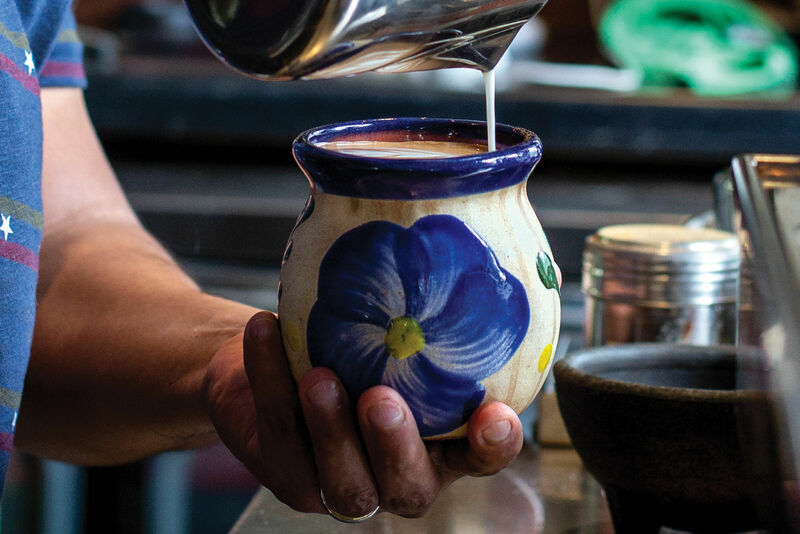 The grande dame of Houston coffee houses is located in an unassuming corner spot along a quiet stretch of Washington Ave., where coffee roaster Max Gonzalez has been preaching the gospel of cortados and Chemexes since 2007. This is the serious coffee drinker’s coffee shop, with serious baristas and a serious aesthetic to match, but that doesn’t mean the casual consumer won’t find something to love, too: the shop stocks fresh pastries from Angela’s Oven, ice cream from Fat Cat Creamery, and makes a mean “honey bear latte.” Just trust us on that last one. Given that it shares space with the Art League Houston, it’s no surprise that Inversion’s two-story walls are filled with art and its tables with artistic types, sprawled out with computers and drawing pads. Inversion is one of the rare coffee houses that encourages lingering, providing plenty of outlets and free Wi-Fi for its customers. And while the food selection is limited, the shop typically hosts two food trucks a day at breakfast and lunch. On nice days, the pleasant patio out back beckons you to enjoy your 24-hour cold-brewed coffee al fresco. Much like Revival Market in the Heights, Rice Village’s Mercantile is a store that also happens to have an excellent coffee bar inside. In addition to stocking locally made items from butter, cheese, and bread to hot sauces, kombuchas, and gelatos, Mercantile serves up flat whites and espressos made with beans from Amaya, the coffee roaster owned by Max Gonzalez, which also supplies Catalina Coffee. Take your beverage out to the simple sidewalk patio outside—there’s no inside seating. Paper Co. is the new incarnation of Taft Street Coffee, the Montrose shop that shuttered and moved to the First Ward last year, along with Eccelesia Church, which housed it. It’s still fair-trade, first and foremost, and still offers a simple menu of favorites: espressos, lattes, flat whites, and even Vietnamese iced coffees. The new location is difficult to find, but just head for the old Jeff Davis hospital (now repurposed as the Elder Street Artist Lofts) and look for the Ecclesia building across the street; Paper Co. is behind the bright blue door in the back. Southside Espresso distinguishes itself from the competition down the street—Blacksmith—by offering something completely different: a small but excellent selection of craft beer (in the bottle and on draft), an equally intriguing wine list, a happy hour, and an intimate experience with your baristas (yes, this is a nice way of saying you’re almost on top of one another in the small space). 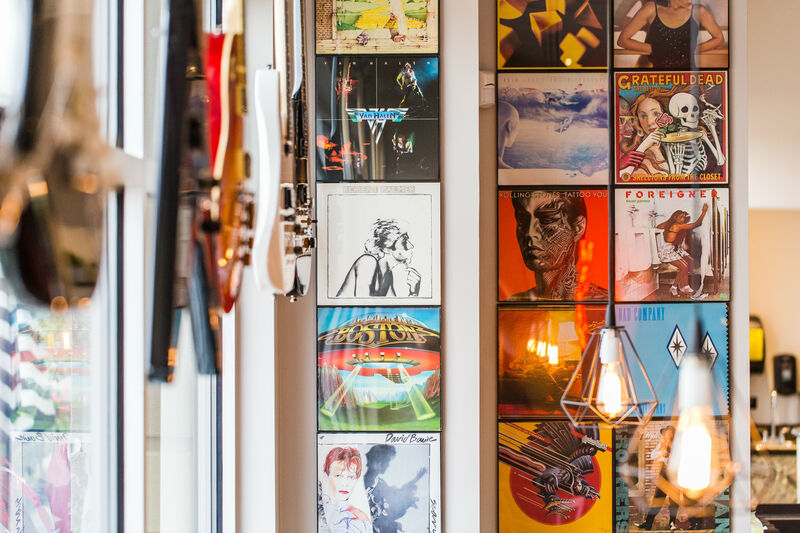 Owner Sean Marshall is also one of the city’s foremost roasters, and his Fusion Beans feature prominently in the lattes and other coffee drinks, which often feature unlikely and creative additions, such as sweet potato syrup or coconut milk. Most customers take their coffee to go, meaning there’s usually a spot or two free inside to sit down.